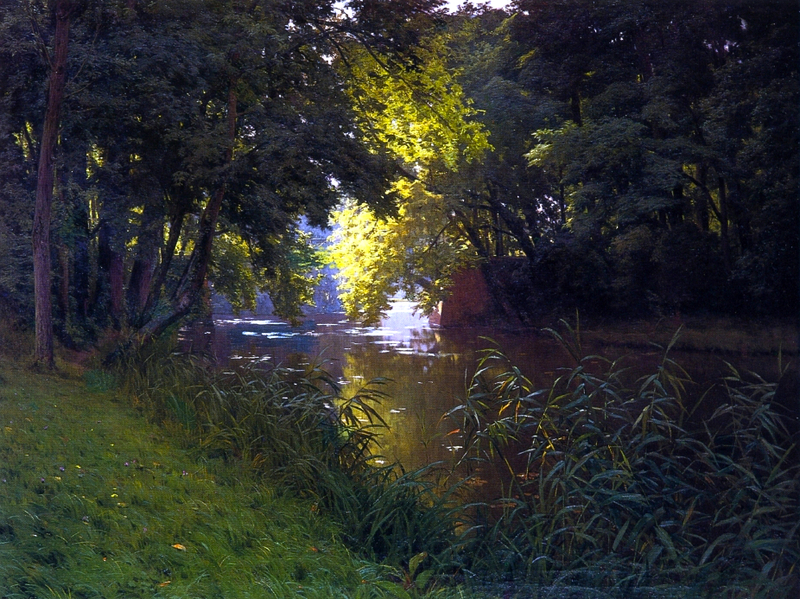 Henri Biva – private collection. Title: Matin à Villeneuve. Date: 1905-1906. Materials: oil on canvas. Dimensions: 153.7 x 127 cm. Source: https://commons.wikimedia.org/wiki/File:Henri_BIVA,_ca_1905-06,_Matin_%C3%A0_Villeneuve,_Salon_1906_postcard_-_original_painting,_oil_on_canvas,_151.1_x_125.1_cm,_private_collection.jpeg. Materials: oil on canvas. Dimensions: 122 x 162 cm. Inscriptions: Henri Biva (lower left). Sold by Sotheby’s in New York, on January 28, 2006. 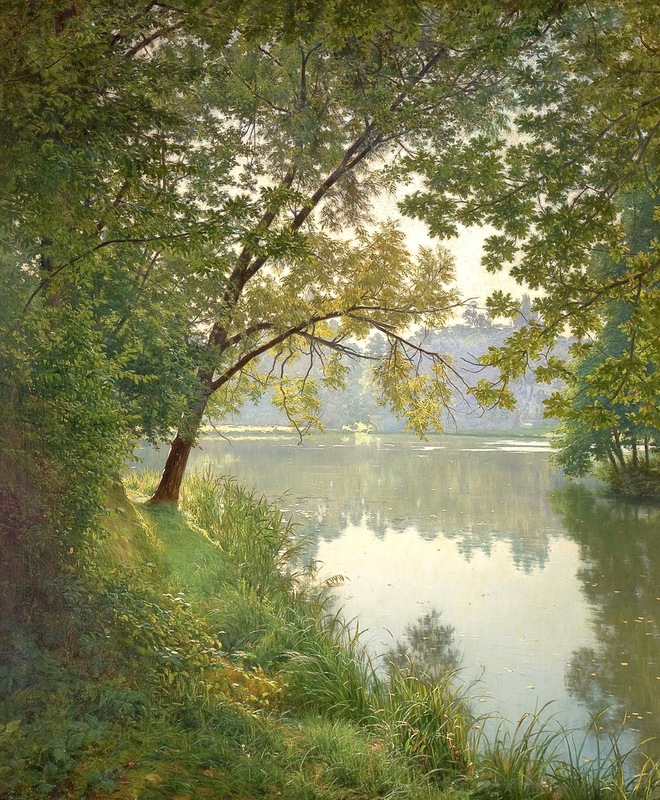 Source: http://commons.wikimedia.org/wiki/File:Henri_Biva,_By_the_river,_signed_Henri_Biva_(lower_left)_oil_on_canvas,_122_by_162_cm.jpg. I have changed the light, contrast and colors of the original photo.